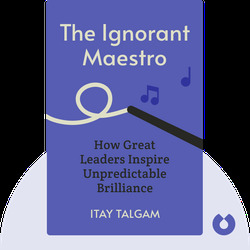 The Ignorant Maestro (2015) delves into the world of orchestral music, symphonies and opera to reveal insights into leadership – with an added twist. By taking a closer look at some of the greatest names in classical music, these blinks help us uncover new perspectives on how we can drive unity and innovation by embracing mistakes. Itay Talgam is an Israeli conductor who has worked with the most of Israel’s orchestras. Since his debut as a conductor in 1987, he has also worked with many of the world’s most renowned orchestras, including the St. Petersburg Philharmonic and the Leipzig Opera. 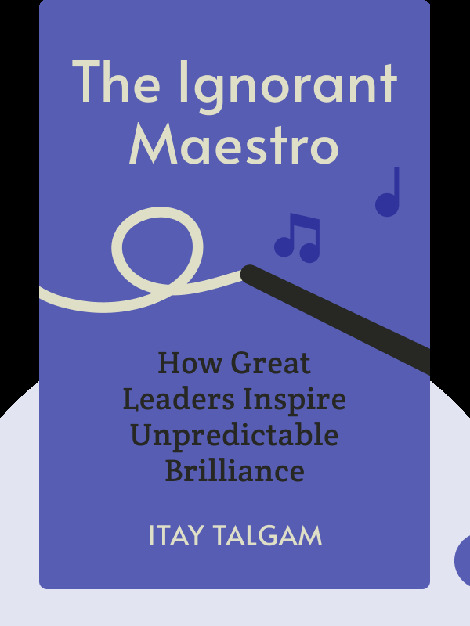 He has also used his experiences from the world of music and conducting to give lectures and keynote presentations on leadership in business.